Online ordering menu for Peking Cafe. 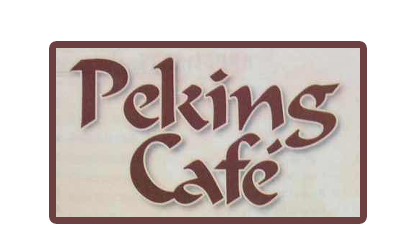 Welcome to Peking Cafe, we serve Lunch specials till 3p.m. and it comes with fried rice & springs. We also have healthy menu, with steamed dishes. Find us at 7438 Little River Turnpike, near Annandale Rd. Not far from George Mason University and Springfield Town Center, order online now for takeout and delivery.